While studying economic science at the university of Mannheim from 1987 to 1992, Andreas Creutzmann pursued his MBA certification and had already started a freelance career as a financial consultant of substantial private clients. He was employed in an international accounting firm from 1992 to 1999 while receiving his professional training as a tax advisor and a certified public accountant. Andreas Creutzmann has continued his work as an entrepreneur on January 1st, 2000. As the founder and majority shareholder of the IVA VALUATION & ADVISORY AG Accounting Firm in Frankfurt with offices in Hamburg and Landau, he has been leading the company as the chairman since its foundation. The IVA VALUATION & ADVISORY AG is an accounting firm specialised in valuations. The strategic decision to focus exclusively on the valuation of companies, intangible assets and real estate belonged to Andreas Creutzmann. He pursued this strategy in the year of 2003 which was at the time already an unusual approach to leading an accounting firm as typical core business usually includes annual audit and tax consulting. 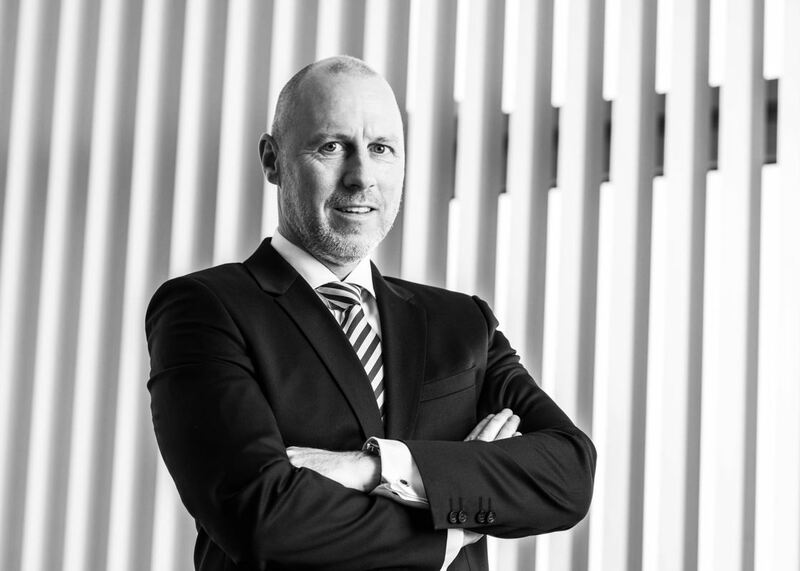 IVA’s clients include, small and medium-sized businesses, international companies and numerous regional and higher regional courts that rely on Andreas Creutzmann’s valuation expertise. Andreas Creutzmann is also the Executive Director of Creutzmann & Co. GmbH Accounting and Tax Advisory Firm, Landau. Creutzmann & Co. renders the services typical for an accounting and tax firm. These include annual audits, financial accounting, and tax returns. The majority of the company’s clients are small to medium-sized companies, freelancers, and private clients. As the founder and chairman of EACVA, Andreas Creutzmann has had a substantial influence on the organisation’s strategic orientation and development. He initiated negotiations with NACVA in 2003 with the goal of establishing the Certified Valuation Analyst (CVA) in Germany, Austria, and Switzerland. In 2005, he founded EACVA e.V. with other renowned scientists and valuation professionals aiming at the creation of a new profession. Up to that point, there had not been a specific proof of qualification for business valuators. By passing the two-piece exam as a CVA, the valuation professional proves his or her practical and theoretical knowledge in the field of business and intangible assets valuation. Since then, more than 600 valuation professionals have been trained and certified as CVAs in Germany, Austria, and Switzerland. EACVA has expanded into other European countries since 2016. This expansion strategy is led by Andreas Creutzmann. NACVA calls Andreas Creutzmann an Industry Titan of the Valuation Profession.